(Newser) – The chief of the secretive Vatican bank has been given the boot for allegedly letting standards slip at the institution. 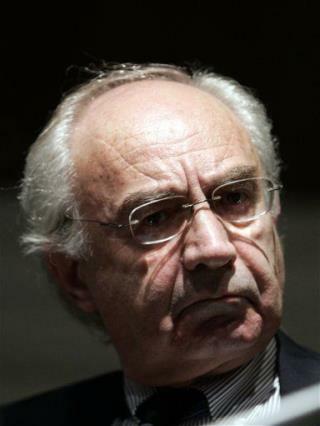 Ettore Gotti Tedeschi was forced to resign after the bank's board of directors unanimously passed a no-confidence vote against him for failing "to carry out duties of primary importance," the BBC reports. Italian police investigated Gotti Tedeschi as part of a money-laundering probe in 2010, but that's not believed to have been a factor in his ouster. Why would the Vatican need to launder money? They can claim any income, legal or not, as donations.